1. Roll Call: Rick Fisher,Julie Baker, Edith Doenges,Kathy Earl and Kay Decker all in attendance. Kathy Earl requested funds for stamps for mailing – Motion made by Kay Decker and 2nd was made by Julie Baker. 2. 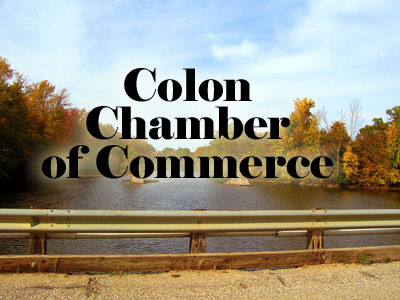 Rick Fisher requested that more Colon brochures be printed since we are nearly out of them. We will order 5000 – Motion made by Kay Decker and 2nd made by Kathy Earl. This entry was posted in Chamber of Commerce. Bookmark the permalink.